And stay with me forever and a day? That I may find down here. 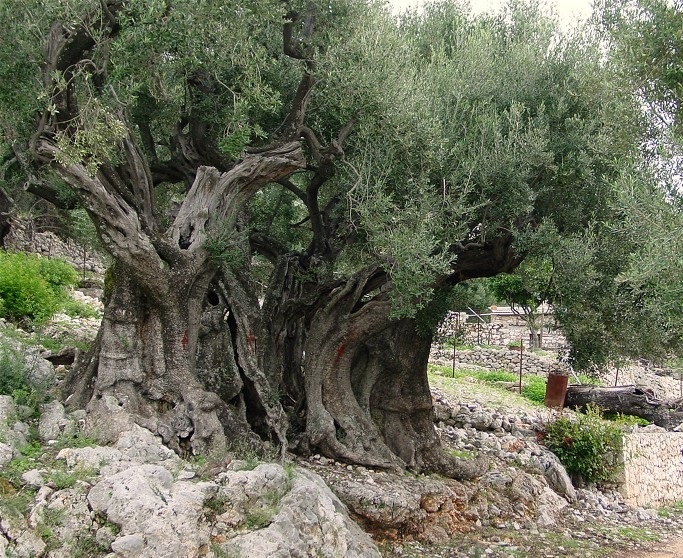 The olive branch was often a symbol of abundance and peace. were used to crown the victors of friendly games and bloody wars. the olive has been the symbol of peace, wisdom, fertility, power and purity. Hi Justine – they estimate around 1500 years! Stunning, hey! They are awesome aren’t they! I was struck by the same line Cynthia gravitated toward: the associations of green and silver. Incidentally, olive trees do not grow well here. Not enough of a Mediterranean climate, I suppose. Interesting! Thanks Prospero. Of course, you may already have an abundance of the attributes accredited to the Olive tree leaving futile purpose and little space for its seeding and growth? There’s something so wise and other-worldly about an ancient olive tree…and I like the way you befriend it in this poem, Rob…especially the lines “..your top leaf green tells me my life is good, the silver underside that I am rich…” Here, the cadence and imagery reflect what is almost a timelessness about the tree. I enjoyed it very much!